Will Your Next Pet Be A Robotic One? Humans have always been fascinated by the idea of robots and artificial intelligence. With sci-fi being as vogue in popular culture as ever, robots have been longstanding staples in Hollywood movies as mercenaries, assistants, rouges, companions… and what not. Living in this ever-changing world where technology advances at a pace we can hardly keep up with, it’s no surprise that robotics are already in our lives – just take a look around. Robots can be found navigating the surfaces of Mars, and vacuuming the floor in our homes. And whether you love or fear them, it’s only just getting started. Looking at how technology has changed the way we interact with each other, they could soon do the same to us and animals. Robotic pets have captured popular imaginations over the past decades, with some creations achieving incredible success. When Sony released its first robodog AIBO in 1999, it quickly became the favourite pet of dog lovers and high-rolling robot builders alike. After ten years, robotic puppy AIBO made a comeback as a smart home device, updated with AI and given a brand new look. This electronic pet can now show ‘affection’ and ‘love’ you in return, nurturing an emotional bond that only deepens as time goes on and bring joy into the everyday lives of its owners while growing alongside them as a partner. But will robopets or AI devices ever replace the living, breathing furballs we love? Instead of trying to replace your flesh-and-blood Pomeranian at home, this looking beyond cute robotic pup will melt your heart with its intelligence. And one thing to be sure, the threats to pet ownership are real. If you make a list of everything you love about raising your furry companion, you’ll probably find that you have left off feeding them, worrying about their health, or cleaning up p**ps. Will your next pet be a robotic one? Meet A.X.L, a next-generation artificial intelligence but with the heart of a dog in the sci-fi blockbuster, A-X-L. This new sci-fi movie and adventure movie is now showing in cinemas and is definitely a must-watch movie for the whole family and dog lovers – as a guide to befriend a robotic dog! 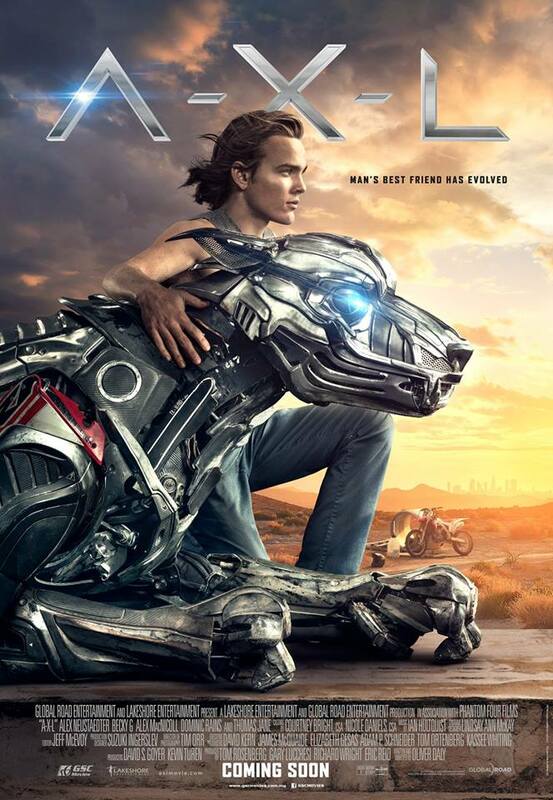 A-X-L is a new sci-fi adventure movie about a teenage bike rider, Miles who stumbles upon an advanced military robot named A.X.L., a cutting-edge artificial intelligence but with the heart of a dog. Together, the two develop special friendship as they evade the rogue military scientist who created A.X.L and would do anything to retrieve his invention. Catch their timeless, epic adventure in cinemas NOW! 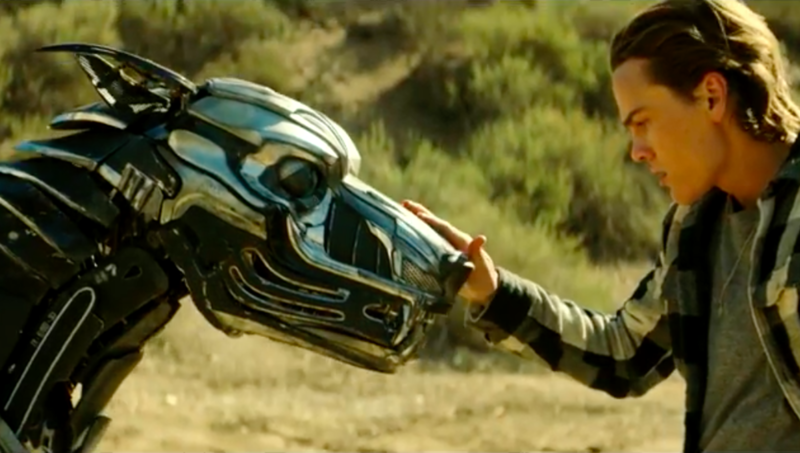 A-X-L is an American sci-fi movie written and directed by Oliver Daly, starring Alex Neustaedter, Becky G, Alex MacNicoll, Dominic Rains and Thomas Jane. 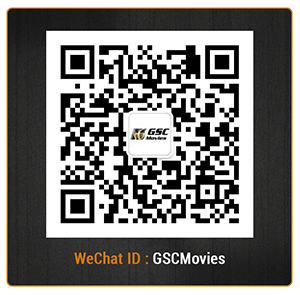 Bringing you cinematic experiences like no other, GSC movies offers you top movies, recent movies, and movies in cinema. Follow us on Facebook, Twitter, Instagram and YouTube to check out more sci-fi movies and be updated with new trailers!